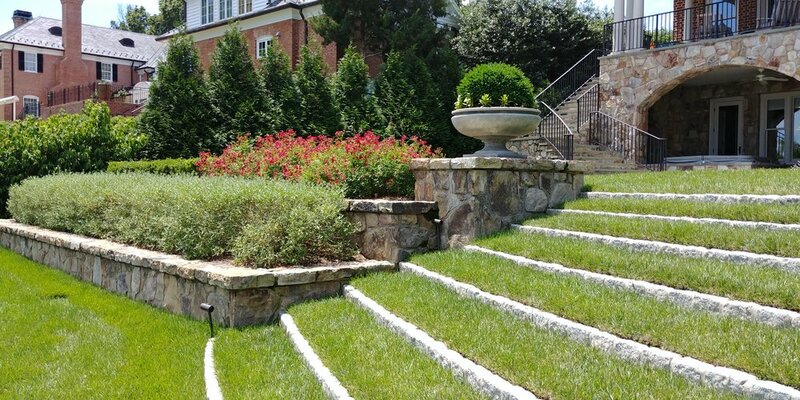 Colao Stone provides all services included in residential and commercial landscape architecture and installation. From concept to installation, Colao Stone ensures that all of our jobs are properly thought through and detailed and that the finest materials are selected and installed on all our projects. Our landscape architects also work closely with our growers to ensure that all of our plants are installed correctly with proper organic materials to ensure healthy growth and development.